This is the sort of stuff Pete and I get up to on the weekends! I’m in the cefiro and Pete is in the ‘BORO’ FC in Ebisu North course pits!! Haha…. No we’re not professionals but we think we might try out for next years BIG X event as stunt drift drivers..or maybe we’ll just let ‘waku waku’ san do that. OK! 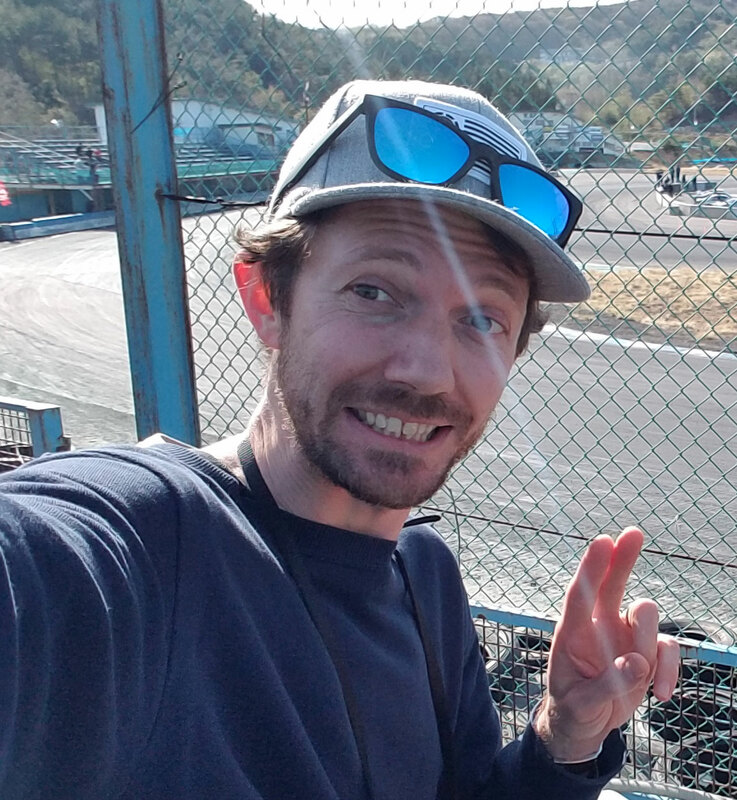 You want some Drift In Japan News?